It's a treat to visit this once rural landmark from an earlier century. Sitting next to the only railroad crossing still in Fairfax County, the store is located in a Virginia historic district. 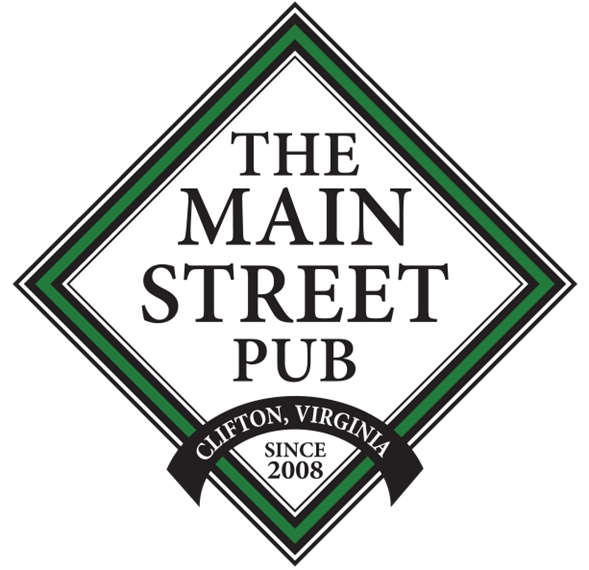 Serving the Clifton community for over 75 years, the green block building houses two businesses: a store (Clifton General Store), & an Irish pub (The Main Street Pub). Most of our customers are known by name because they keep coming back. Tourists, commuters, and locals like the friendly customer service and the nostalgic ambiance that reminds them of home and their childhood. The Clifton General Store has delicious breakfast and lunch items for carryout; a great assortment of wine, beer, and sodas (we still have Coca-cola in a glass bottle); last minute grocery items; candy, snacks and baked goods. The front of the store is stocked with gifts, flowers, and our popular t-shirts. So come visit our Victorian village; take yourself back to a simpler time; step into our store and check out the decor of antiques that could have belonged to your grandmother.